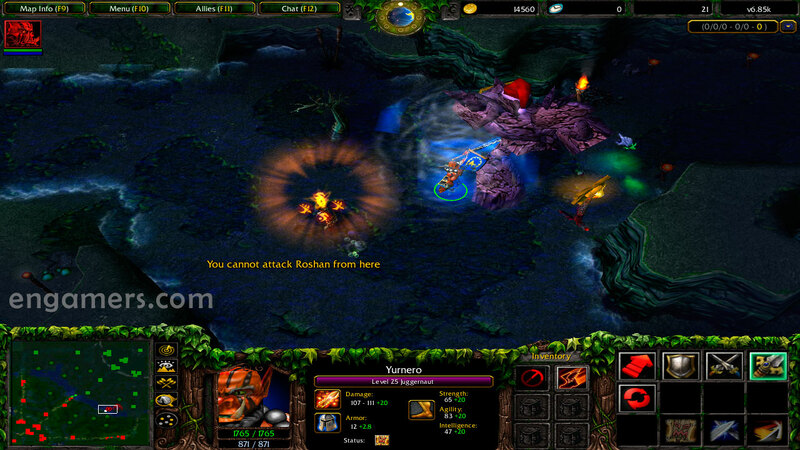 Dota 6.85k (NO RGC) is a stable dota map created to play on LAN (Local Area Network), PvPGN servers (such as Eurobattle.net, Rubattle.net, etc.) and online platforms. This version was created by DracoL1ch, based on the official map, and includes several best in game mechanics, visual effects, bug fixes, and new Items in the shop. 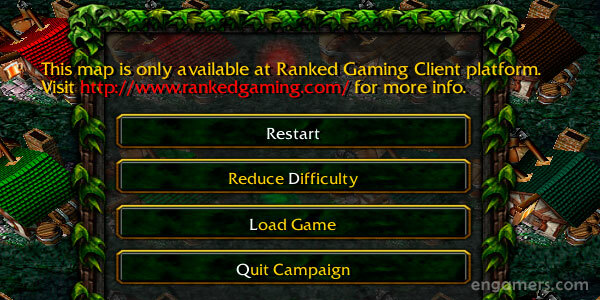 It is a good thing to clarify what DotA 6.85k RGC and DotA 6.85k are two different maps at the support level, the first one works only with the RGC platform, while the second works on LAN, PvPGN servers and other platforms. 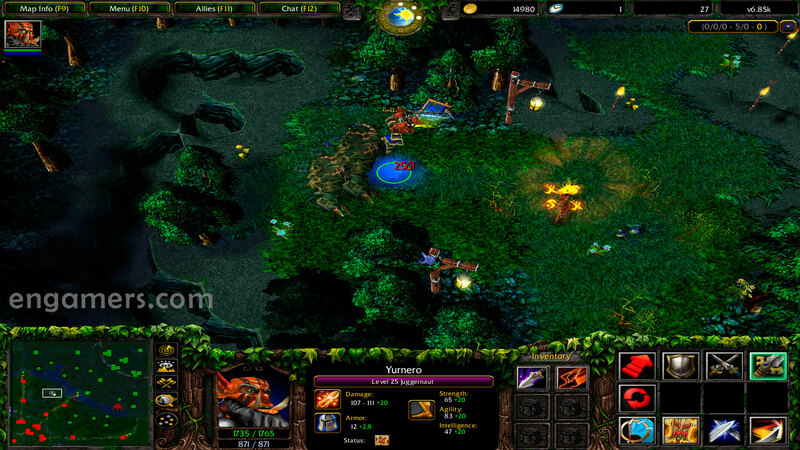 Other differences of the DotA 6.85k map is that it is a version that supports all Warcraft III patches, including patch 1.29 PTR, other supported patches are: 1.26a, 1.27a, 1.27b, and 1.28.5. – The map file is too big. Please choose a different map. – Fixed fatal error with Syllabear. – Fixed Spiritbreaker issues with item usage while Charging. – Fixed Shrapnel incorrect recharge time for the very first charge. – Fixed Land mines blowing on corpses. 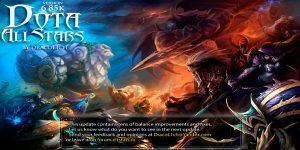 – Fixed Song of the Siren affects Roshan. – Fixed Skeleton Walk gave 11% more movespeed than should. – Fixed fatal error with Winter Wyvern. – Circle of Power can no longer sell consumables. – Fixed a few typos. – Fixed issues with Alchemist morph causing it’s malfunction sometimes. 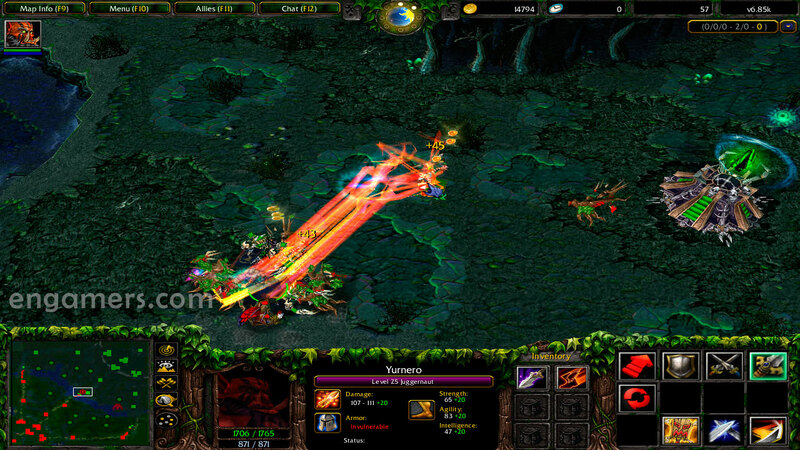 – Fixed Shadow Demon’s Aghanim didn’t improve it’s ultimate. 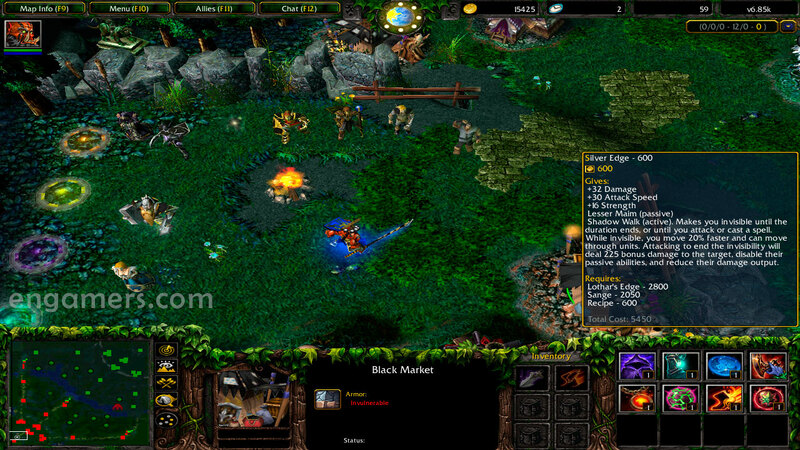 – Copy DotA map (DotA v6.85k Allstars.w3x) into your maps folder WarCraft III….